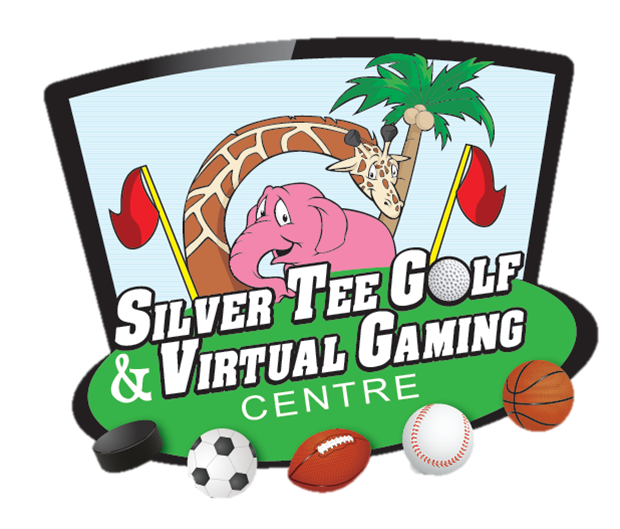 Here’s what’s happening at Silver Tee! Winter Indoor Golf Leagues begin the week of January 8th. Open to men, women, couples, existing leagues, companies and juniors! 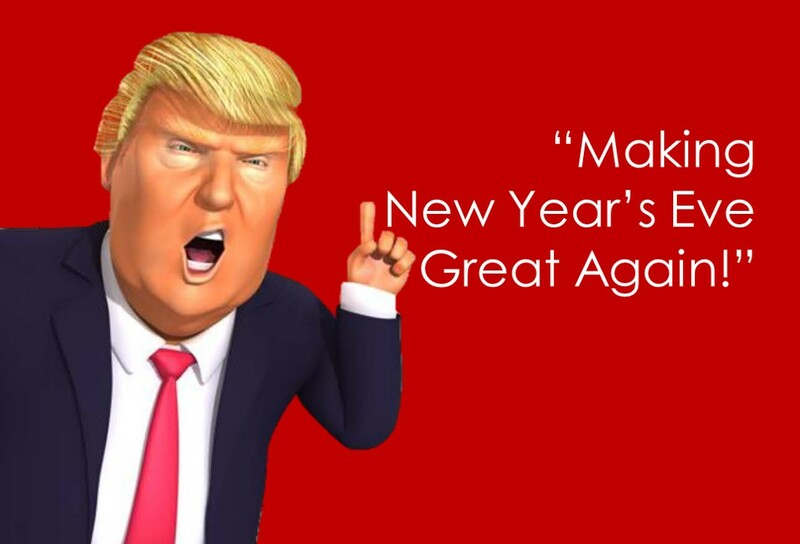 Get the details by clicking here.